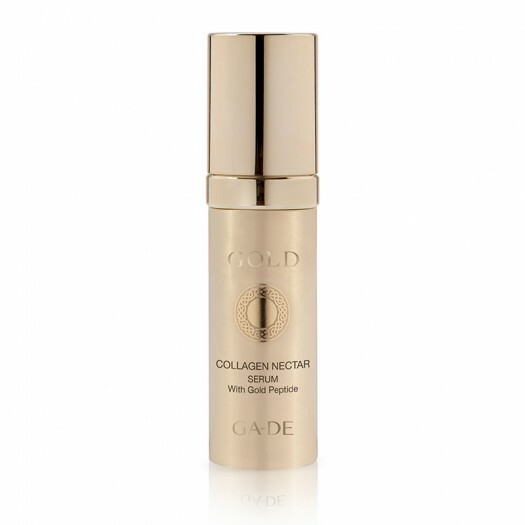 The Gold Collagen Nectar Serum is an anti-ageing serum formulated to minimise the appearance of fine lines and leaves the skin looking radiant and healthy. 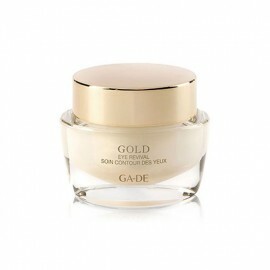 This rich and replenishing Gold Collagen Nectar Serum is uniquely formulated with a lavish blend of Gemstones and Gold Particles to invigorate your skin and leave it glowing with radiance and health. 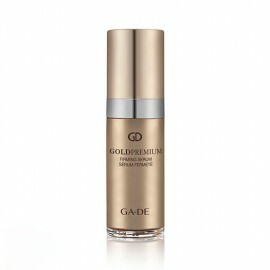 Enriched with Gold and a potent Collagen Synthesis-Stimulating Peptide to boost the production of new collagen, the serum helps firm the skin and diminish the appearance of wrinkles. 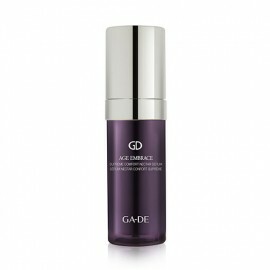 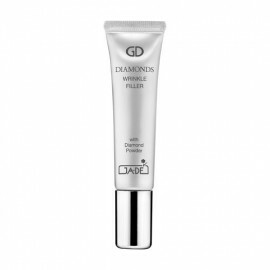 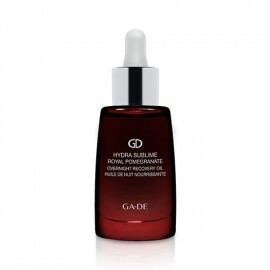 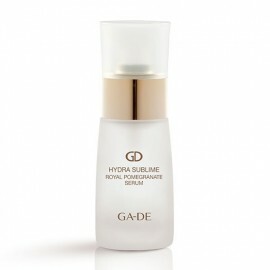 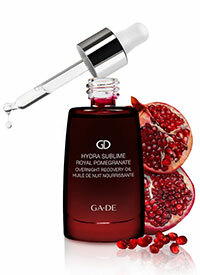 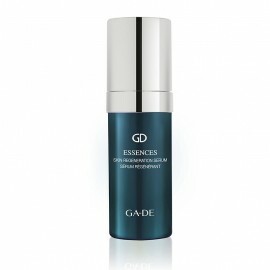 A prized Jewel Complex comprised of Precious Jade Stone, Amethyst, Hematite and Malachite extracts helps stimulate micro-circulation and reactivate pro-collagen synthesis to restore the skin's natural suppleness and tone, while also protecting the skin's cells. 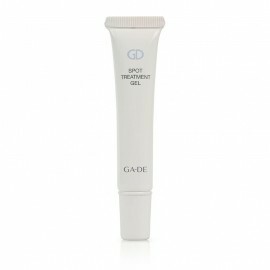 AQUA/WATER/EAU, GLYCERIN, BUTYLENE GLYCOL, PEG-8 DIMETHICONE, BIS-PEG-18 METHYL ETHER DIMETHYL SILANE, METHYL GLUCETH-20, PHENOXYETHANOL, AMMONIUM ACRYLOYLDIMETHYLTAURATE/VP COPOLYMER, XANTHAN GUM, CARBOMER, ETHYLHEXYLGLYCERIN, PARFUM (FRAGRANCE), ALPHA-ISOMETHYL IONONE, PPG-26-BUTETH-26, BENZYL SALICYLATE, PEG-40 HYDROGENATED CASTOR OIL, SODIUM HYALURONATE, HEMATITE EXTRACT, SODIUM HYDROXIDE, TITANIUM DIOXIDE (CI 77891), MICA, PALMITOYL TRIPEPTIDE-5, ALGAE EXTRACT, HYDROXYISOHEXYL 3-CYCLOHEXENE CARBOXALDEHYDE, SILICA, BENZYL BENZOATE, HYDROXYCITRONELLAL, PENTYLENE GLYCOL, NEPHRITE (JADE) POWDER, MALACHITE EXTRACT, BHT, EUGENOL, CITRONELLOL, SODIUM BENZOATE, GOLD (CI 77480), POTASSIUM SORBATE, LINALOOL, GERANIOL, NICOTIANA SYLVESTRIS LEAF CELL CULTURE, AMETHYST POWDER, SORBIC ACID, SILVER (CI 77820).